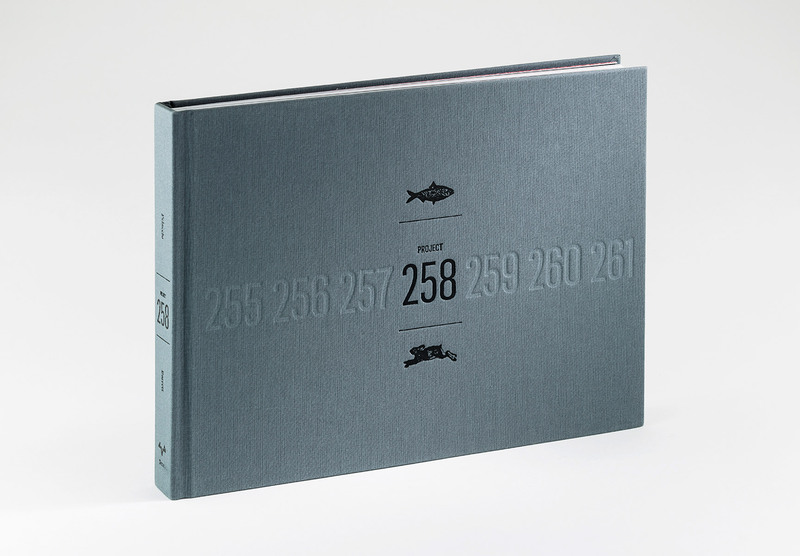 Project 258 lets you peer inside the brilliant minds behind Fish & Game. Follow them on their trip. Learn what it takes to build a life centered on handmade food. 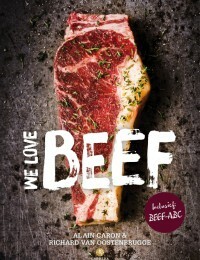 Understand that great cooking, built from the ground up, means getting your hands dirty (and probably smelling of fish). 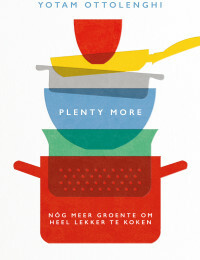 Part cookbook, part guidebook, and all beautiful, the book is soulful, useful, funny, and utterly unique. 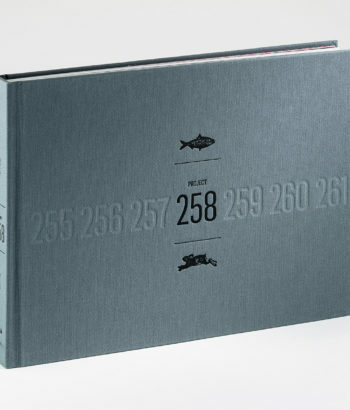 It provides a vividly uncompromising look at the ingredients, techniques, and collaborators at the heart of a great restaurant.